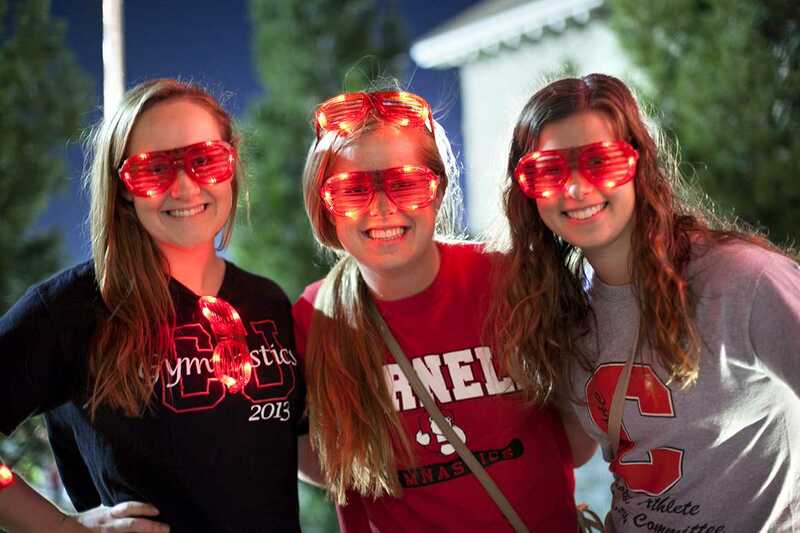 It's clear Cornellians like you celebrated TOGETHER in the Sesquicentennial year, staying close to the university in many ways. 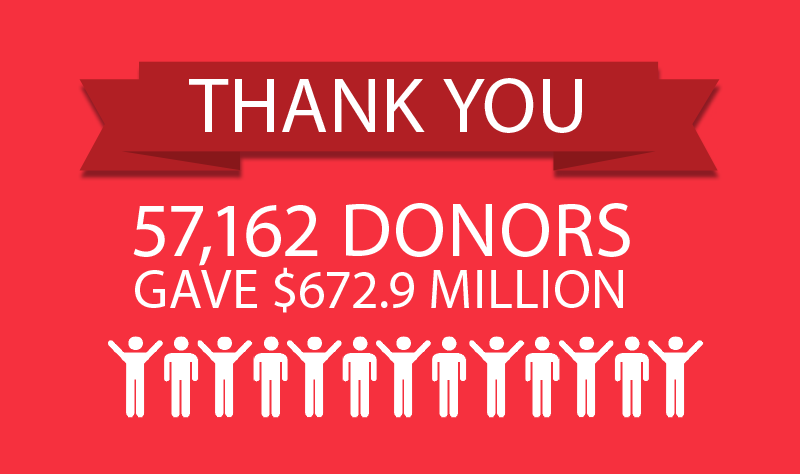 Thank you to the more than 7,500 Cornell alumni, parents, and friends who responded to our survey! Here are a few highlights from your survey responses, along with facts and figures we've gathered throughout the year. See Big Red events overseas! Read the story and see the festivities! 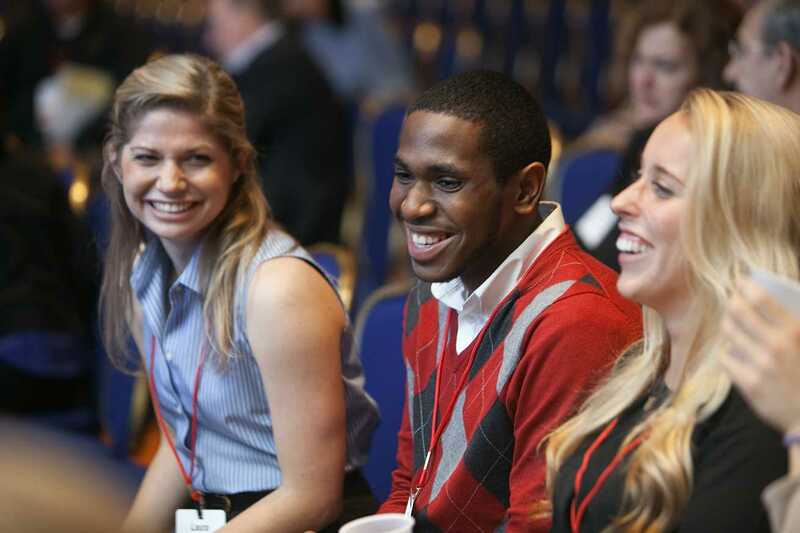 Find alumni events and groups near you! 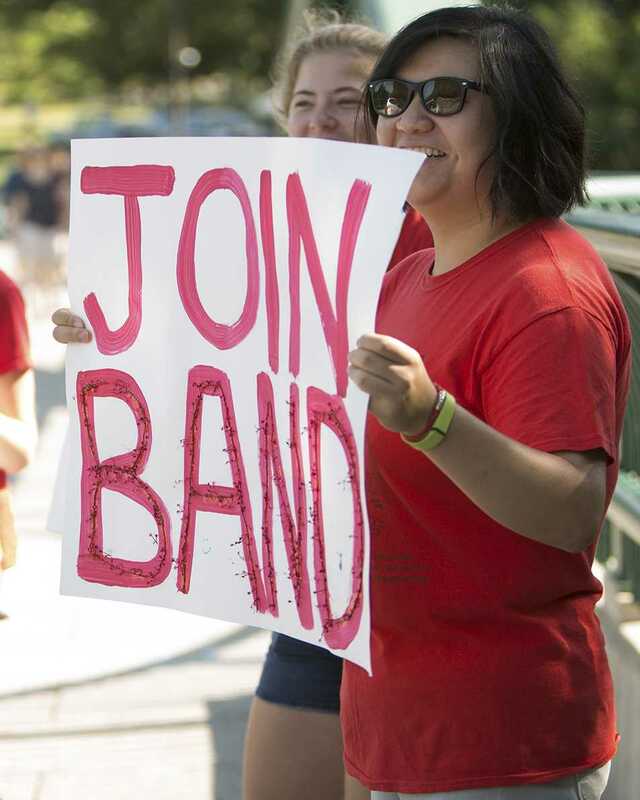 Connect with your local Cornell club! Check out the next Reunion! met up at a party, dinner, or movie. went to a professional seminar or networking event. Survey says 43% of you created your own occasions to revisit the Hill. 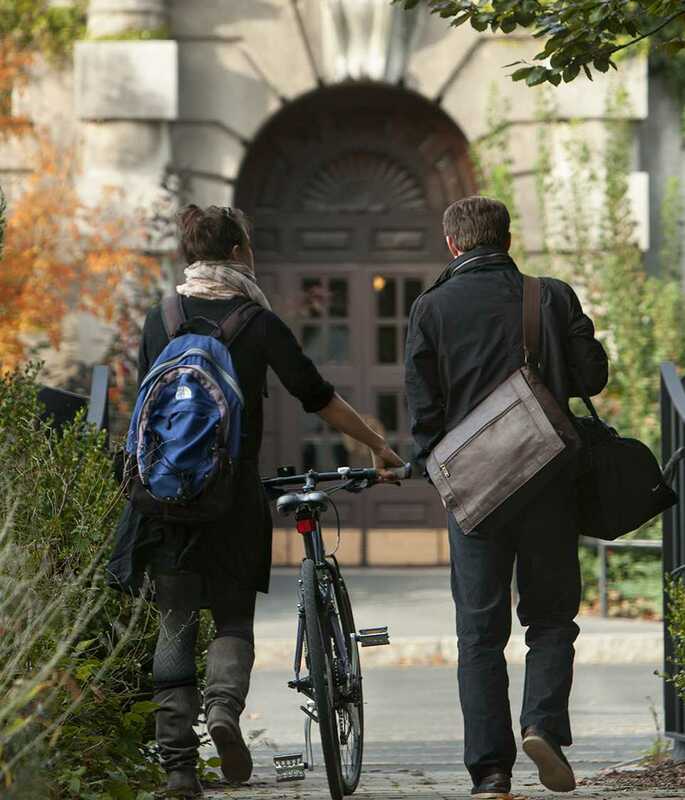 You checked out your favorite spots on campus. 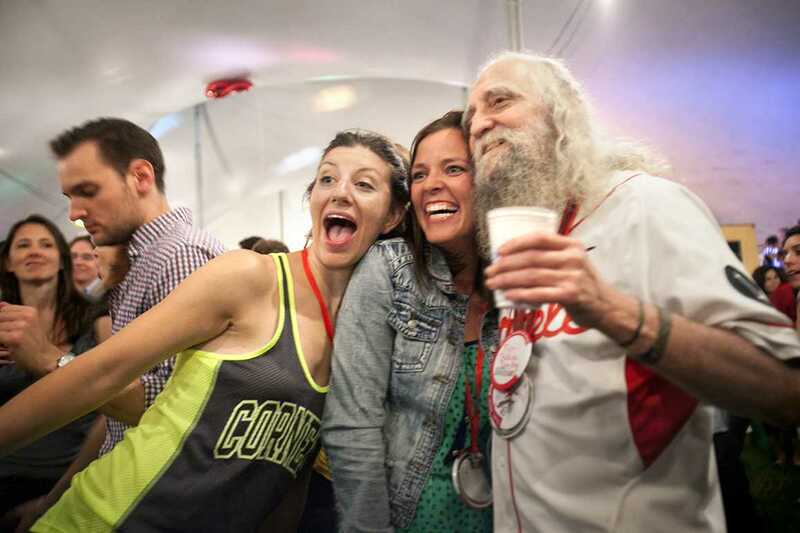 You showed off Cornell to friends and family. 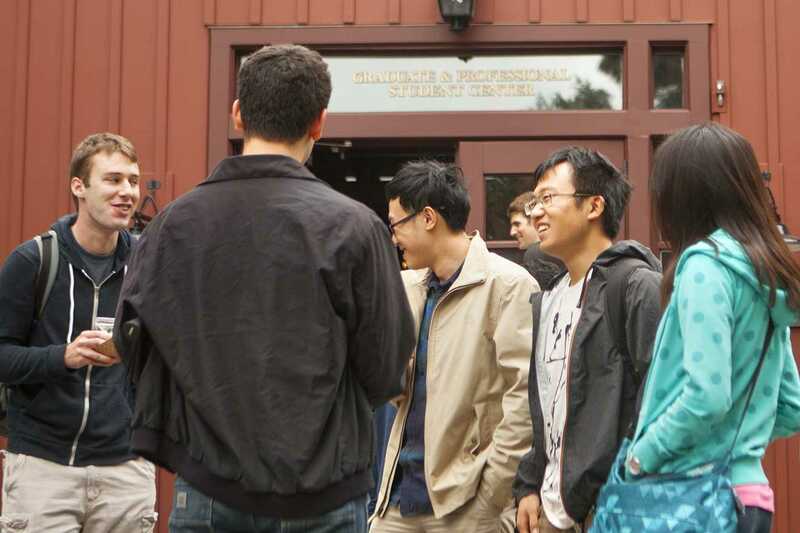 You reunited with friends and professors. 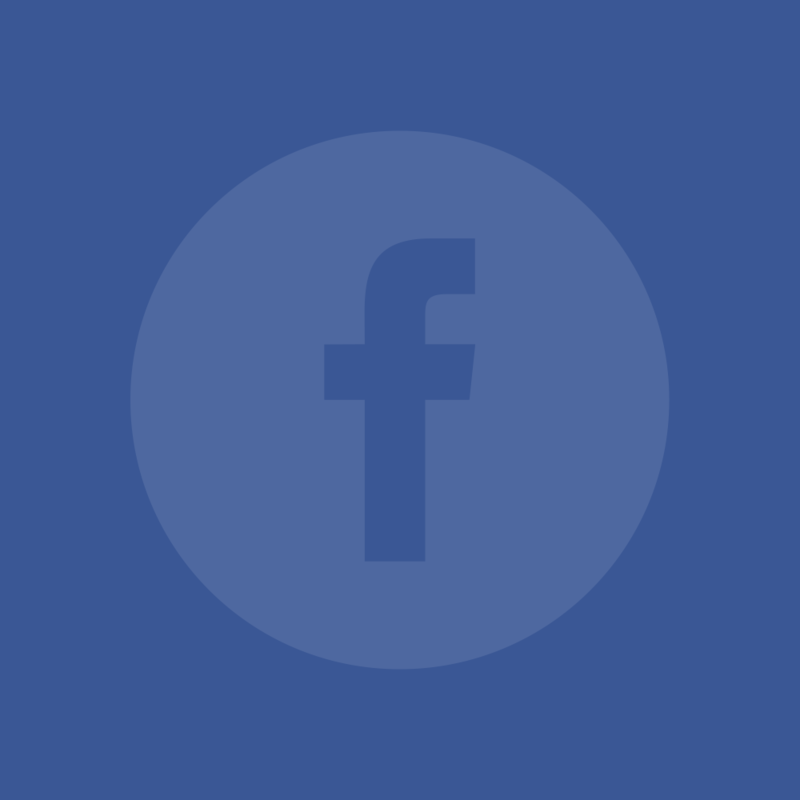 Stay in touch and in-the-know! You grew more connected online and on social media. participated in online or social media Sesquicentennial events. Alumni, parents, and friends, this site's for you! 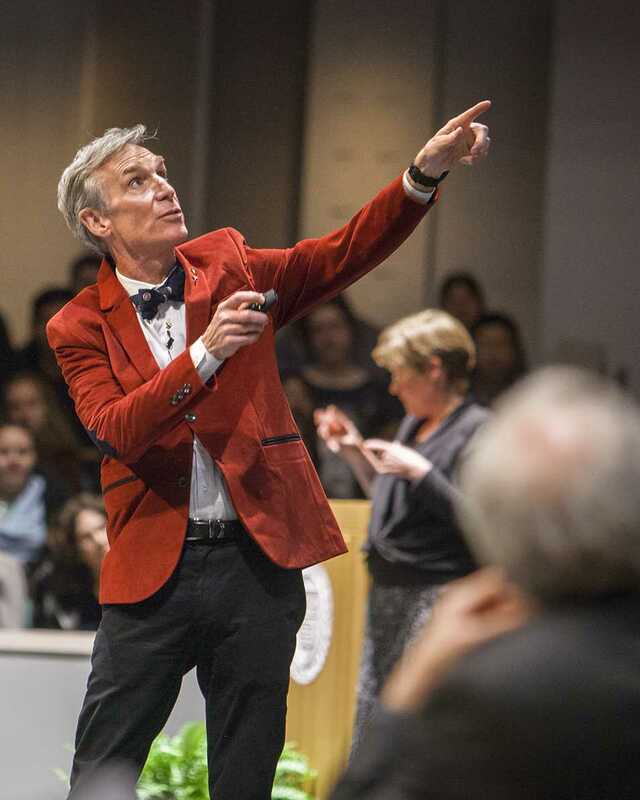 Our alumni Facebook got 4,716 new followers, raising the total to 20,825. 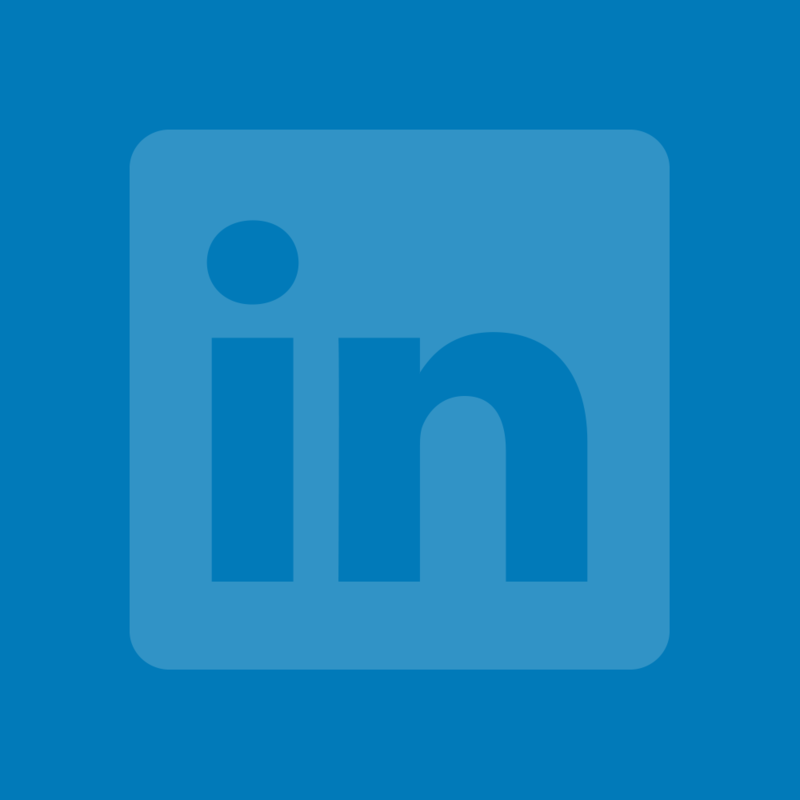 Our alumni LinkedIn network went up 7% to 54,139 members. Our alumni Instagram grew 105% to 3,298 followers. Our alumni YouTube channel got 96,265 views in FY15. "Cornell Global Alma Mater Choir"
"Save the Date for Giving Day"
Enjoy videos, old and new! 13% cheered for Big Red athletics teams, live or broadcast. 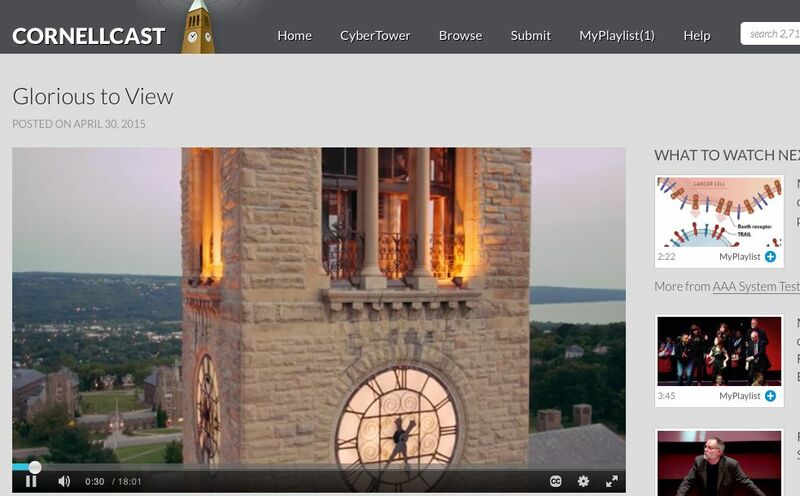 33% watched or shared a Cornell video. 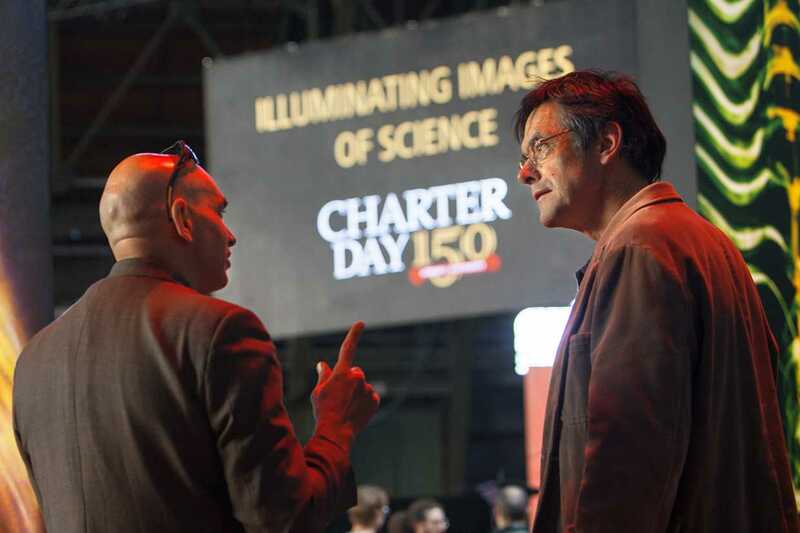 10% live streamed a Charter Day event. Watch past and upcoming events! 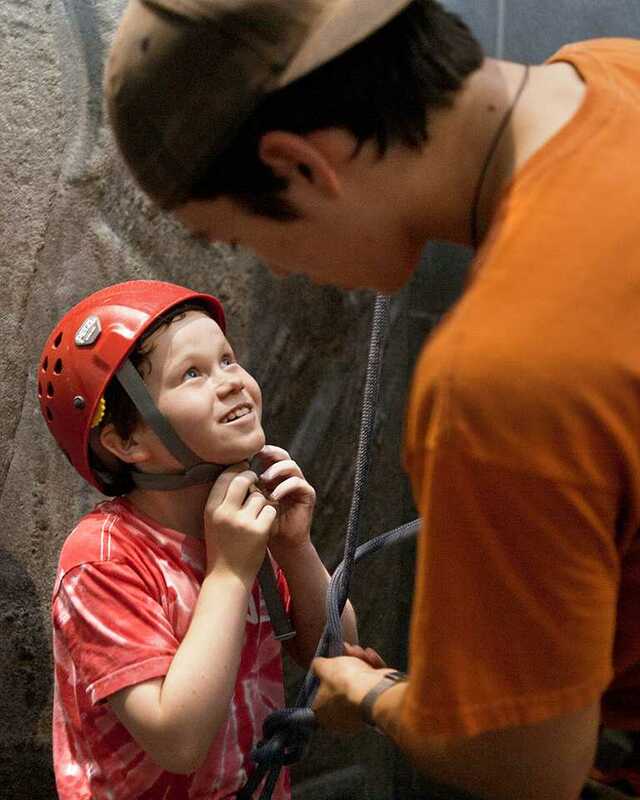 55% talked to a prospective student, parent, or guidance counselor. 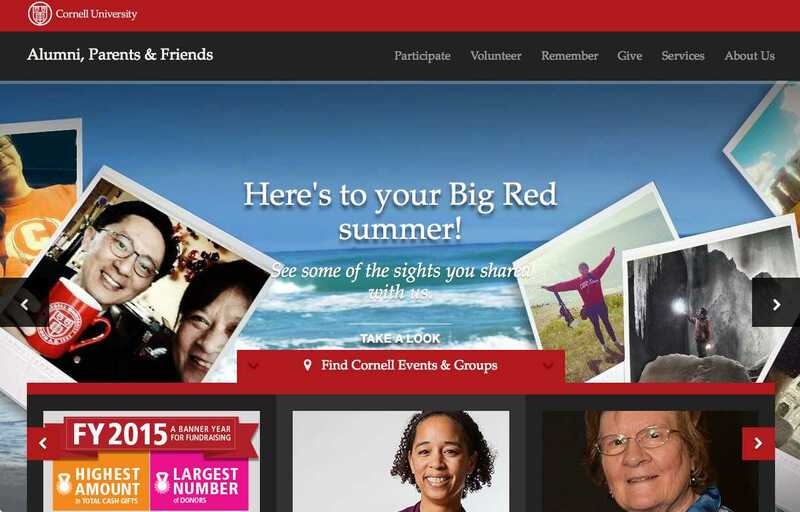 30% promoted Cornell events in person, online, and through social media. Get the Big Red buzz going on social media! Boast on social media and get Big Red rewards! 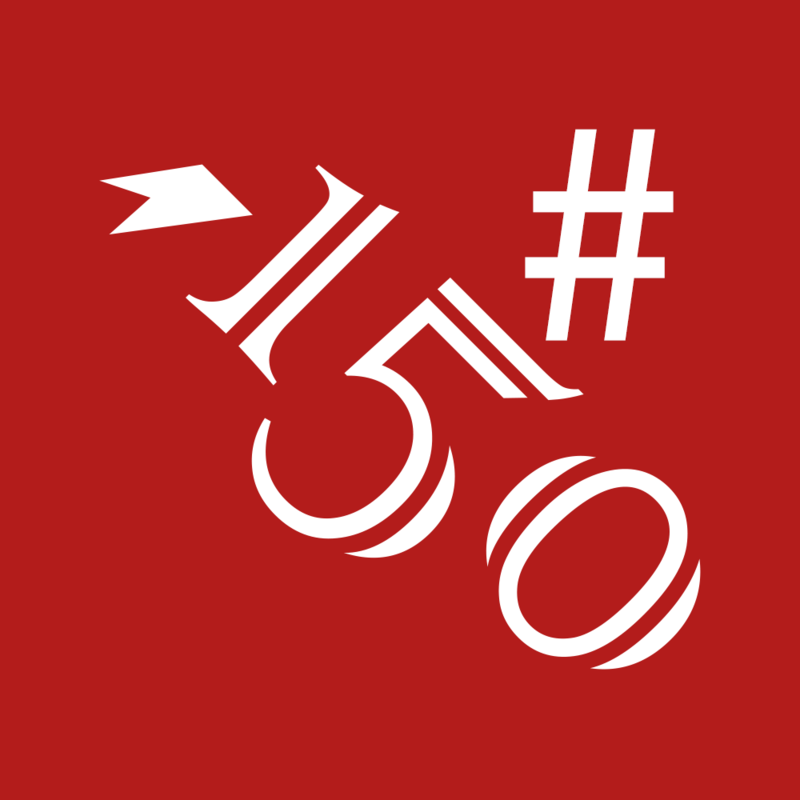 The #cornell150 hashtag was used 9,315 times, from Sept. 2014 to the end of July 2015. 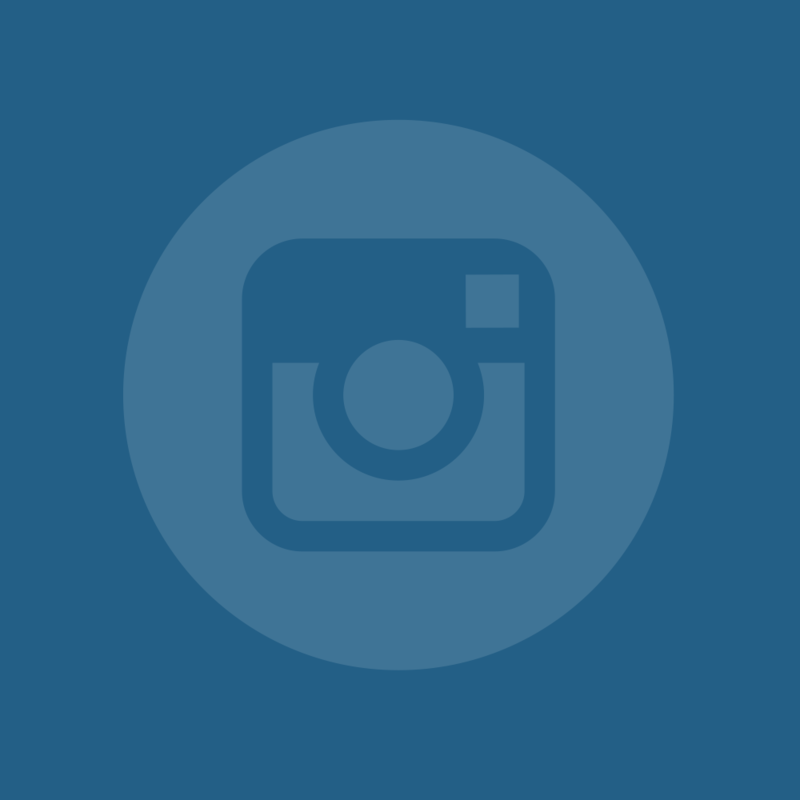 Tagged Instagram photos were shared 2,094 times in FY15. Watch the hashtag in action! Survey says you showed your colors. There's more at the Cornell Store! 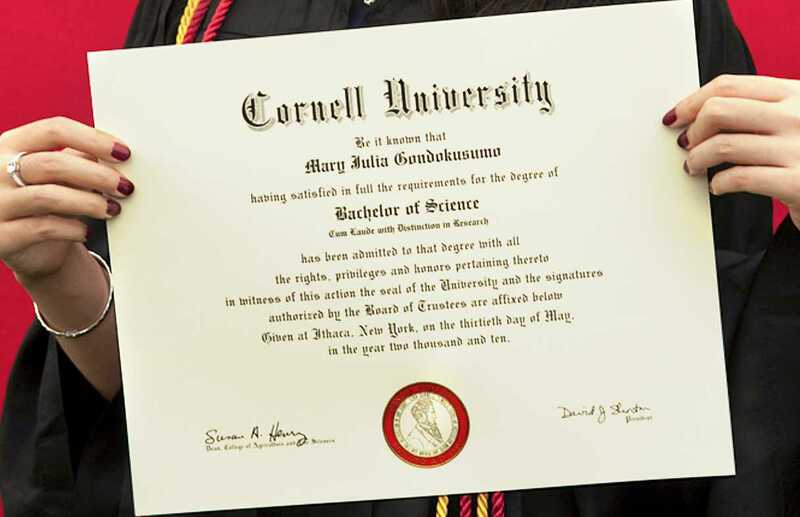 36% gave Cornell-themed gifts to friends and family. 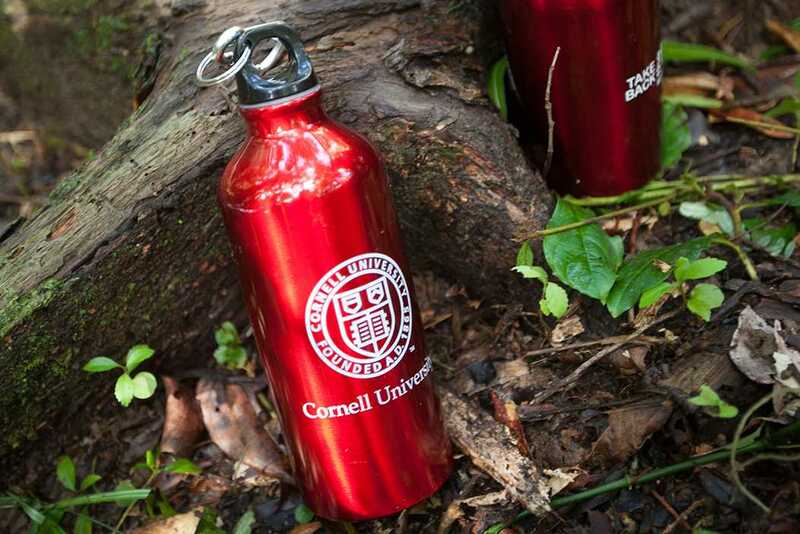 Check out gifts from the Cornell Store! 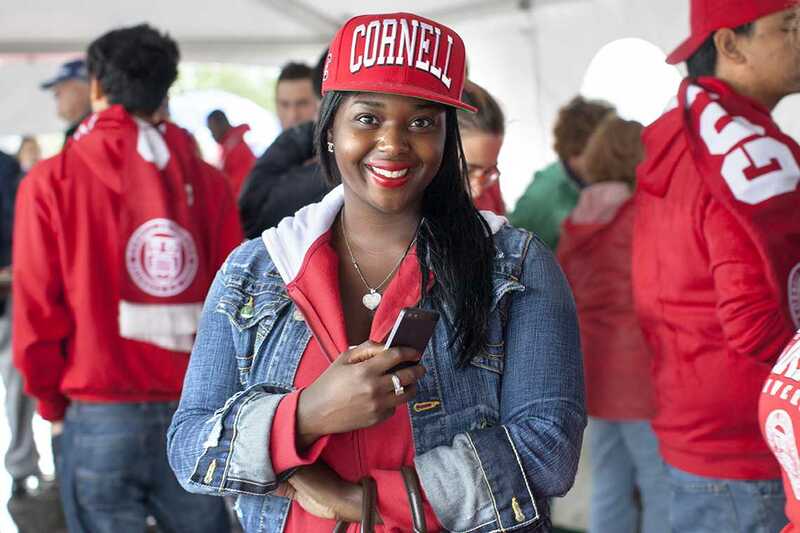 80% wore a Cornell sweatshirt, hat, or other gear. Show off on social media! 41% displayed diplomas at home or at work. kept in touch with a former professor or mentor. 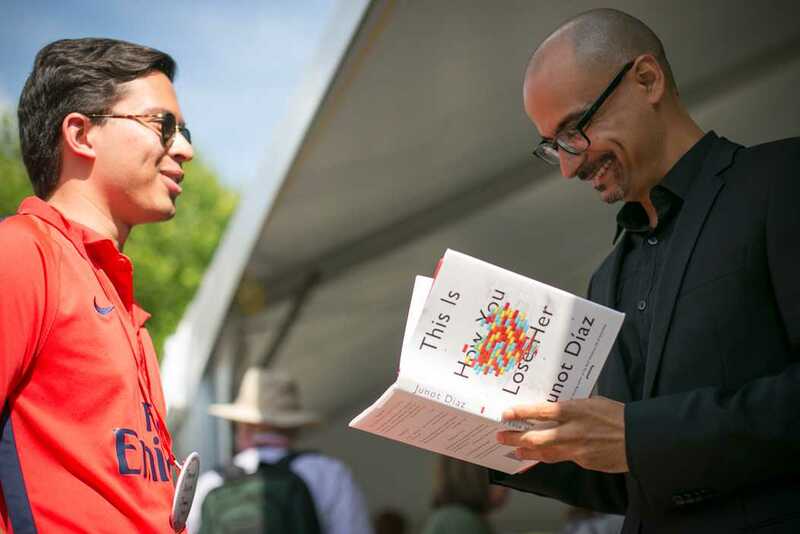 read a book by a Cornellian. took a course with the School of Continuing Education, Cornell's Adult University, eCornell, or Cornell MOOC. Join free Big Red online courses! 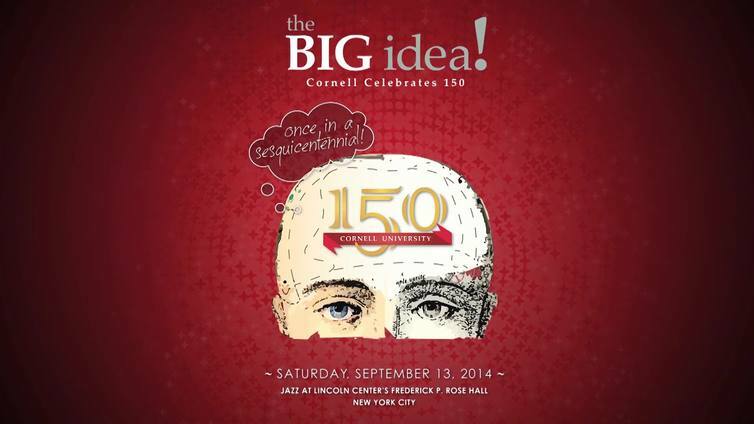 Learn from Cornell's thought leaders! 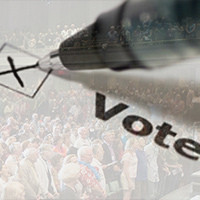 Catch the news from around the university! Watch this video from the vault! You made a Big Red difference. 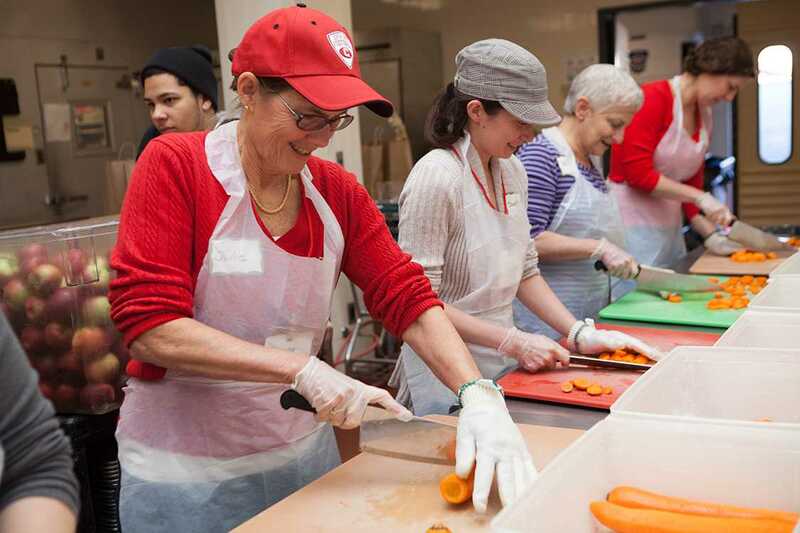 Make your gift for FY16! 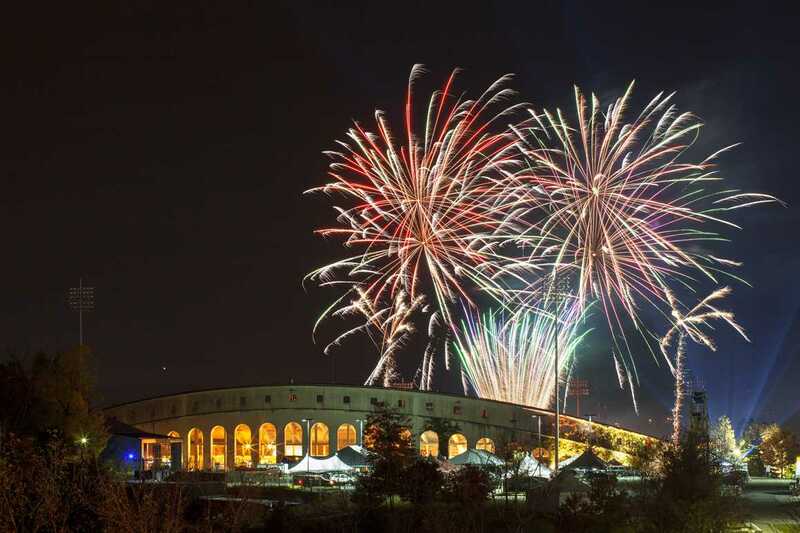 You raised the bar and our Big Red spirits this Sesquicentennial year! 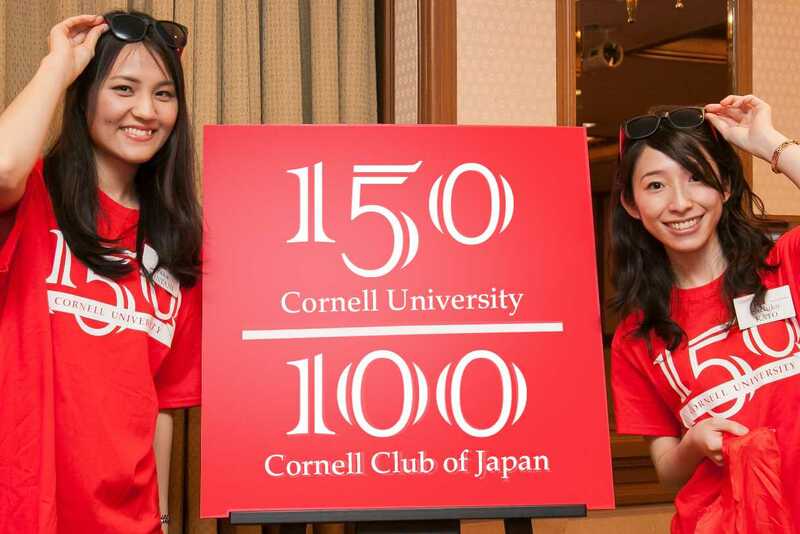 As we embark on the next 150 years, stay in touch and keep connected with exciting news, events near you, and opportunities to make a difference for Cornell.